Photography is founded on capturing the visible and defined forms, but how many things in the universe are #Infinite and frameless? 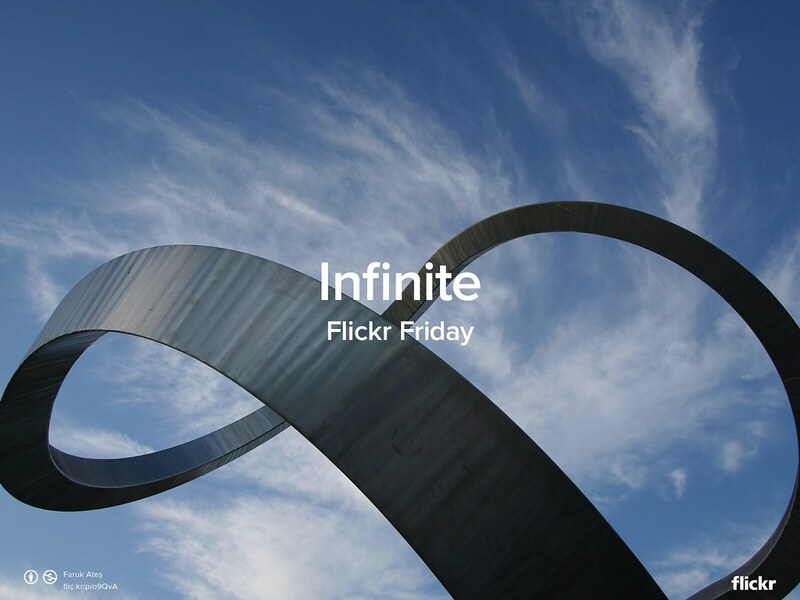 For this very challenging Flickr Friday, show us your most creative shots that represent #Infinite and share them with the Flickr Friday group. We’ll publish a selection of our favorites next week on the Flickr Blog. Original photo by Faruk Ateş. Dragon on the Way to ISS, and Falcon 9 Sticks the Landing! Congrats to SpaceX on a successful launch and first-stage landing!